Last year it was more, this year it’s solid to the core. 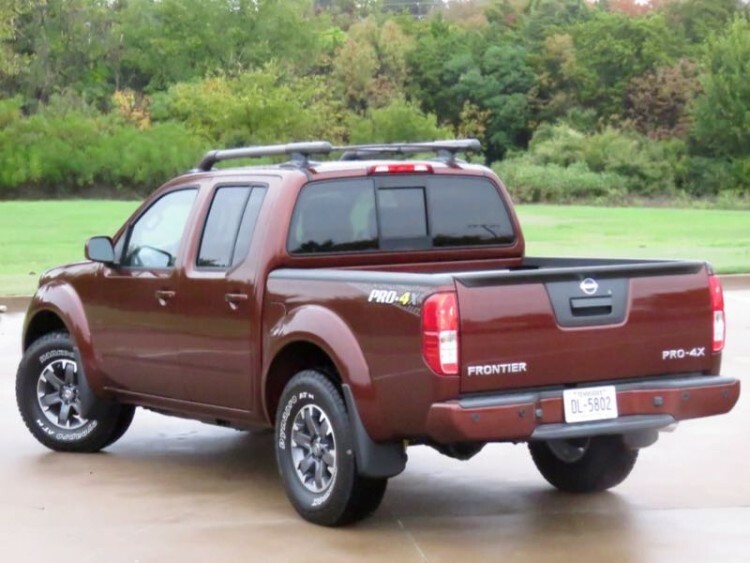 I am speaking of the advertising mantra for the Nissan Frontier midsize pickup. I reviewed this vehicle less than a year ago and now a 2016 model year rolls into the test driveway, but the only thing that’s really new is three more body color choices. Aside from the new hue this 2016 is almost identical to the 2015 we reviewed at the beginning of this year and my impressions pretty much remain the same-this is a good truck that is solidly built but it has been around for quite some time in this current form and the fuel economy remains lackluster. It does feature the latest infotainment technology and we enjoyed watching the weather radar while out running errands. 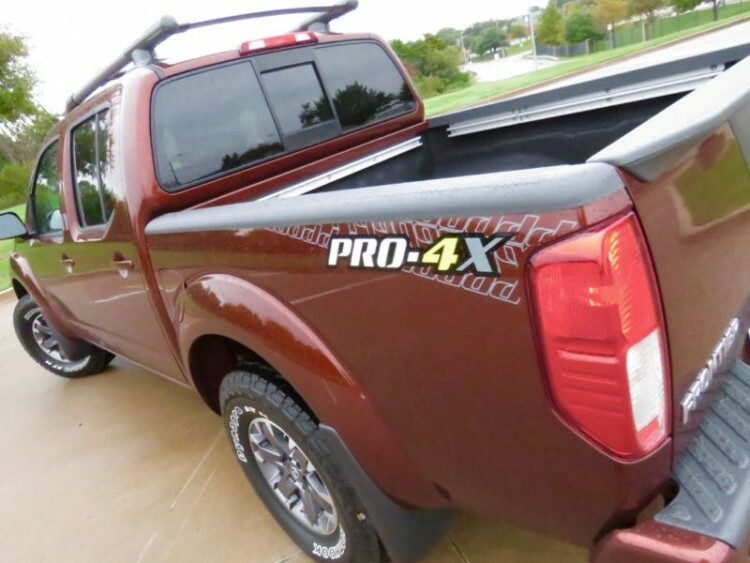 This tester in the Crew Cab PRO-4X package is at the top of the pricing scale at just under 36 grand and many consumers will realize they can purchase a fullsize pickup with that kind of money, with the newer trucks delivering better fuel economy. Of course consumers can also choose to opt for a base level Frontier with the four-cylinder engine if this truck is out of their budget range. 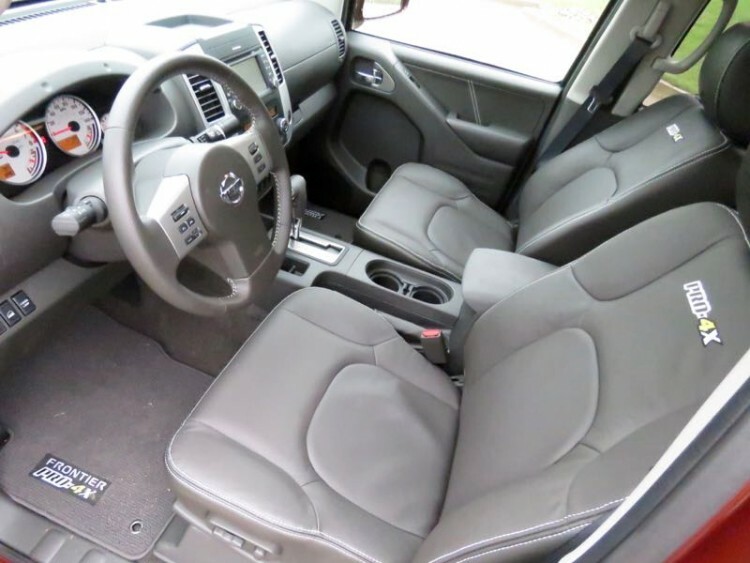 As for myself I prefer the larger pickups with more interior space and larger cargo boxes but those behemoths may not fit the lifestyle of midsize and compact truck buyers. 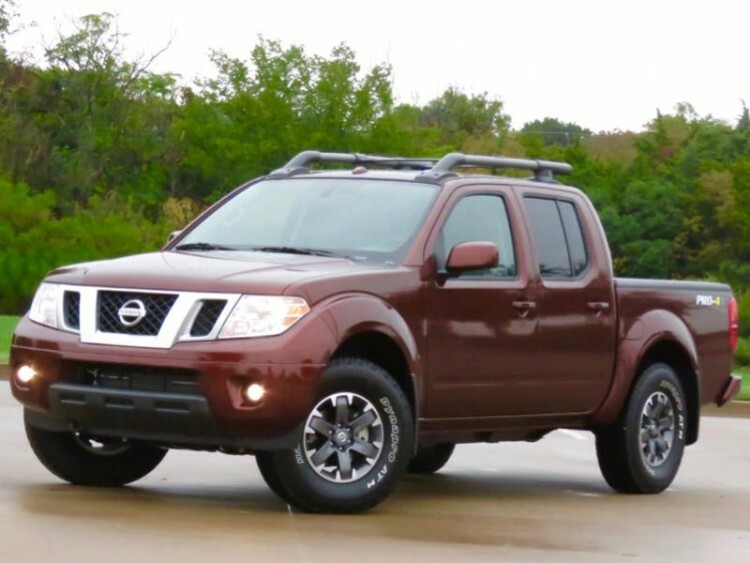 Several automakers abandoned the smaller truck market several years back and at least one of those apparently rethought that strategy and returned last year. 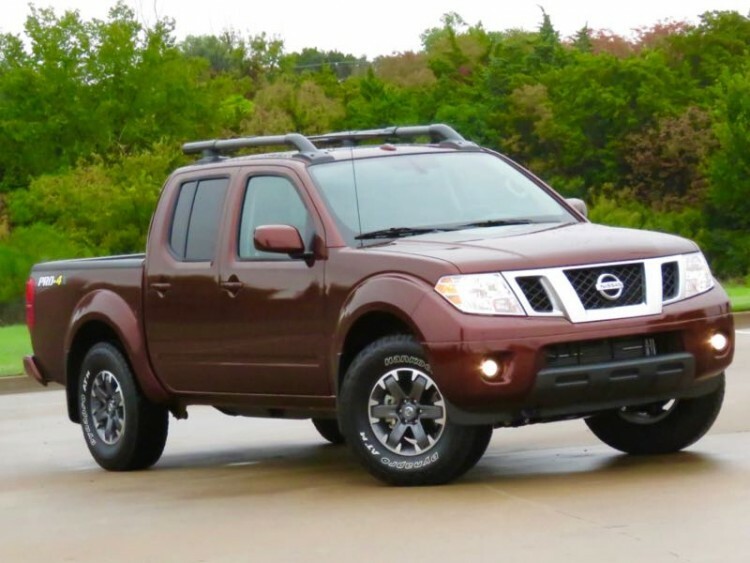 The import brands of Nissan and Toyota remained loyal to this customer and with a new Tacoma now on the market it is time for Nissan to up its midsize pickup game.